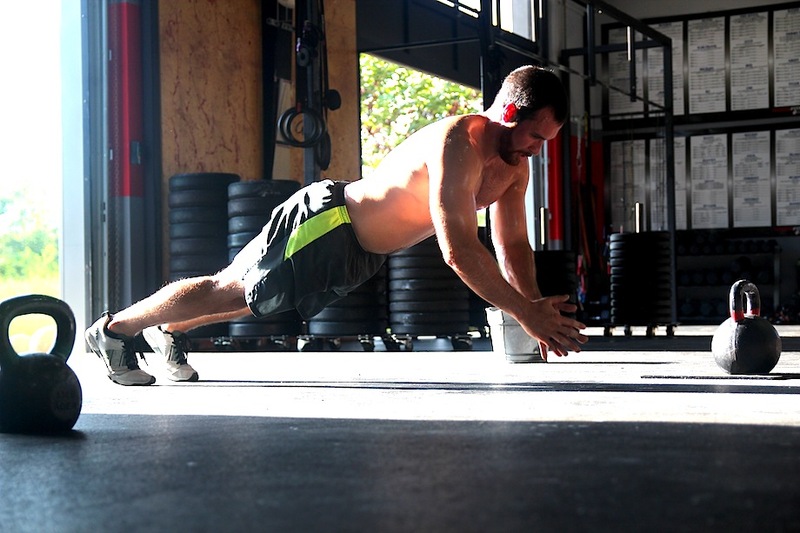 Bradley is a part time Crossfit Huntsville coach who first joined Crossfit Huntsville in 2011. He became a Crossfit Level 1 Trainer in July 2015. Bradley works full time as a high school math teacher and assistant varsity baseball coach at Sparkman High School. Bradley has been able to blend his passion for teaching and coaching with his love of Crossfit. He has 7 years of high school coaching and teaching experience, and he has 1 year of collegiate coaching experience. Bradley enjoys the variety and competitive spirit of Crossfit. He enjoys encouraging and motivating athletes of all levels to meet their individual goals.